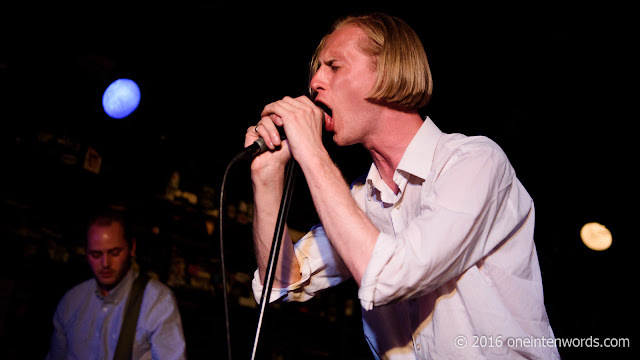 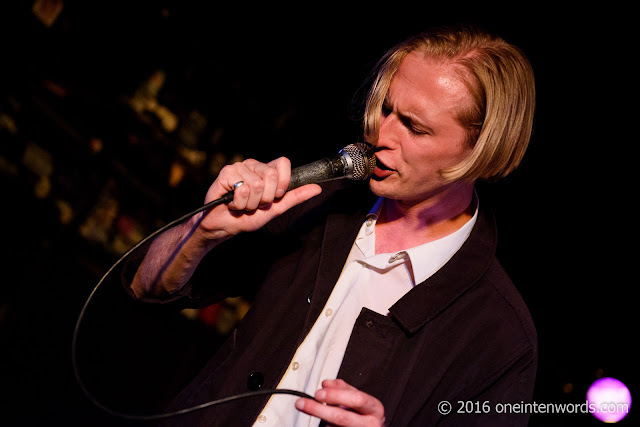 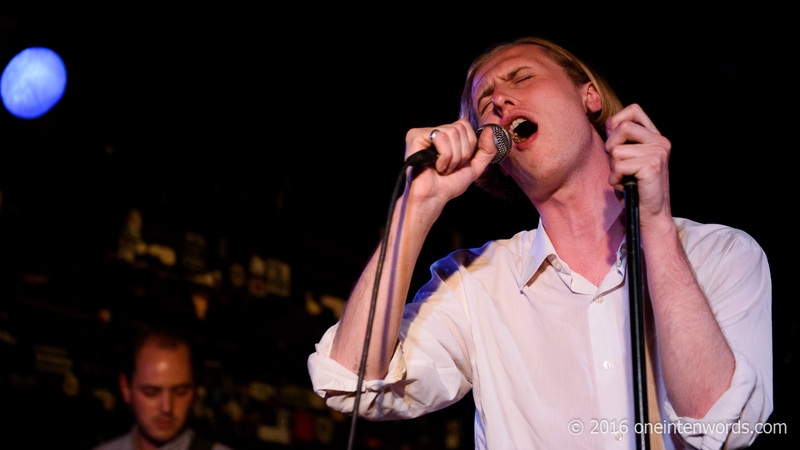 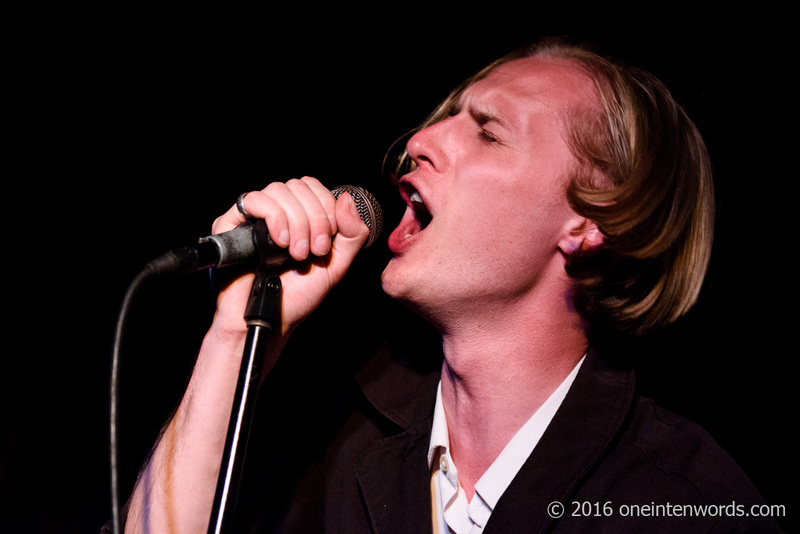 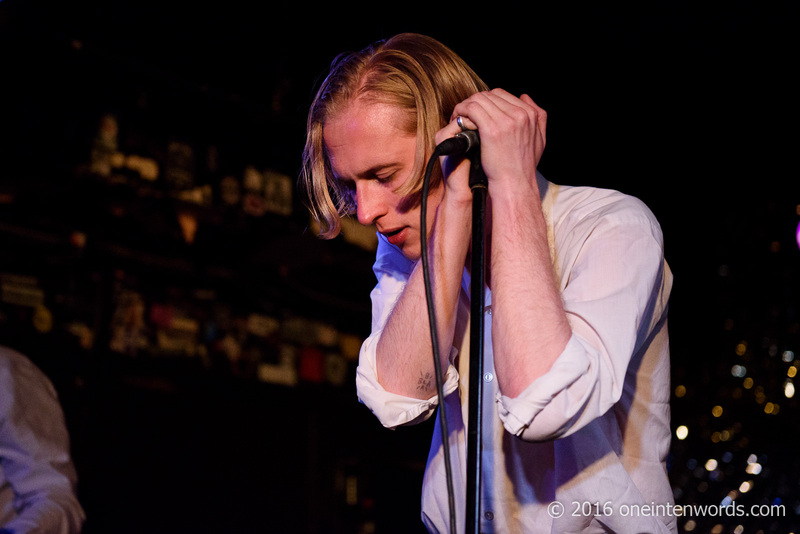 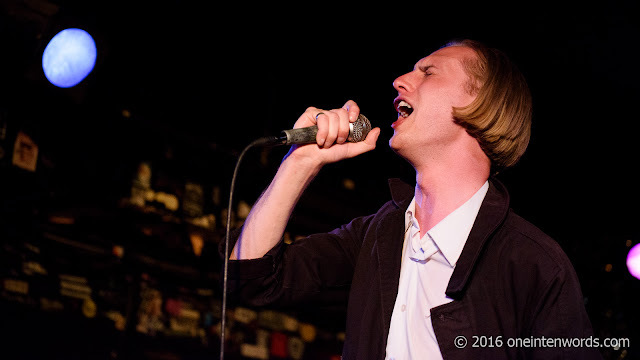 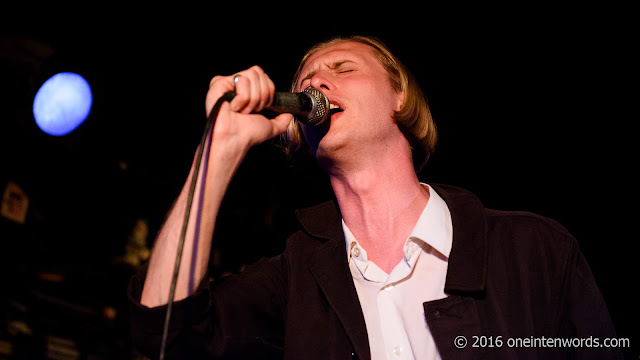 Leeds post-punk band Eagulls were the headliners for the first night of NXNE 2016. 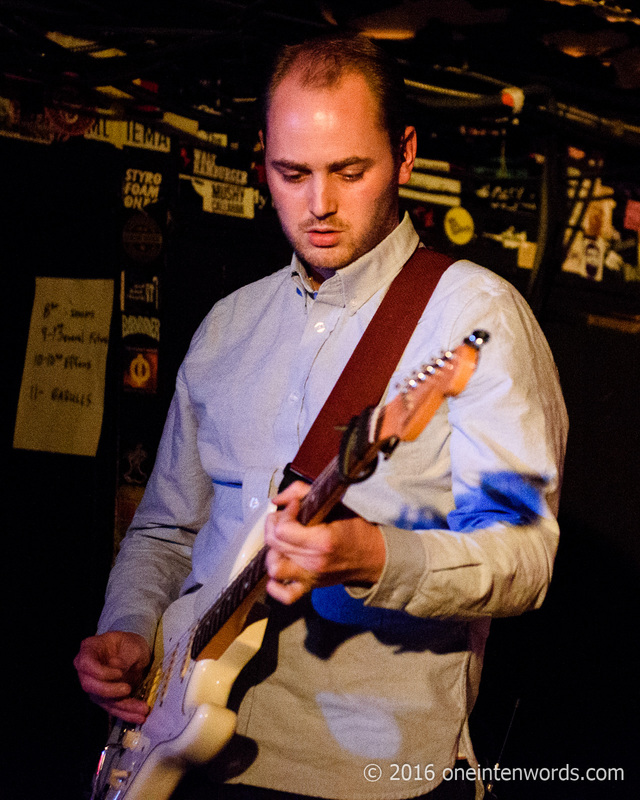 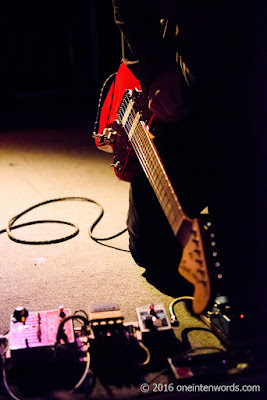 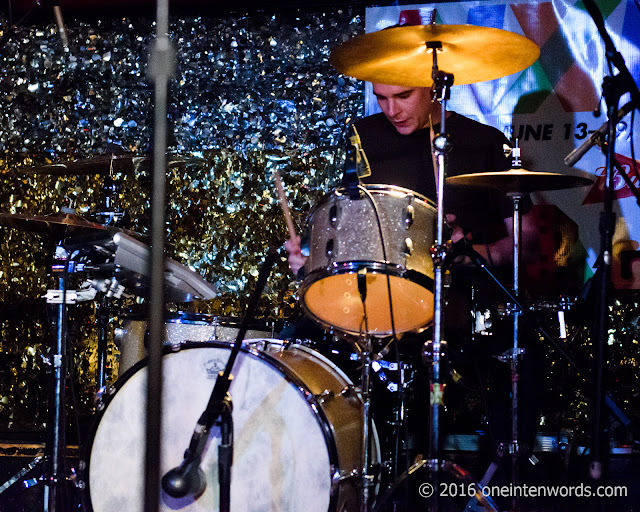 They played The Legendary Horseshoe Tavern on Monday night, June 13. I've been enjoying Eagulls' tunes since I first heard "Possessed" a couple of years ago and was looking forward to hearing their powerful tunes live. 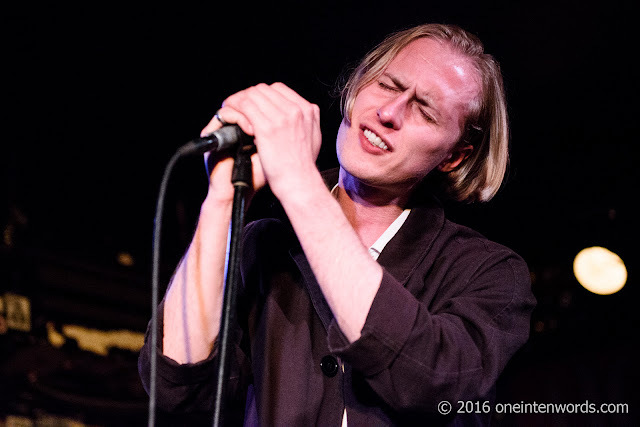 They're on tour promoting their latest release, Ullages. The band deliver their distinctly British-sounding tunes with powerful vocals, swirling, shoegaze guitars and pounding rhythm section, all with a touch of attitude. 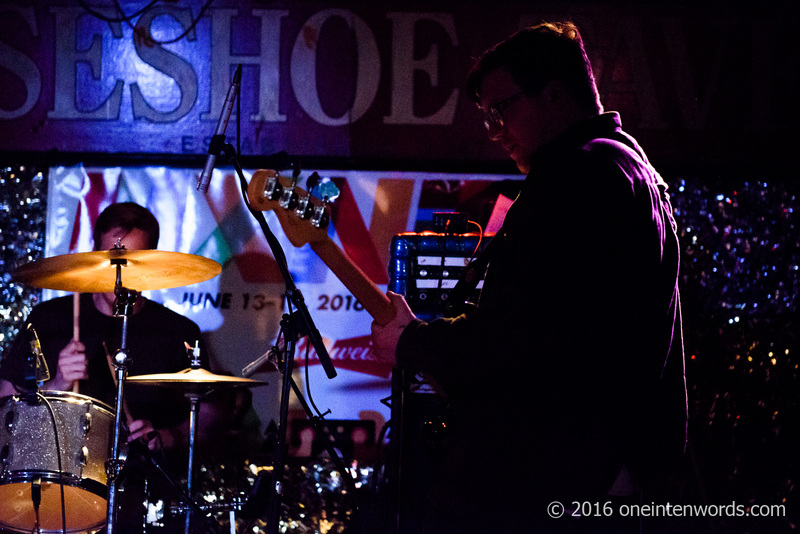 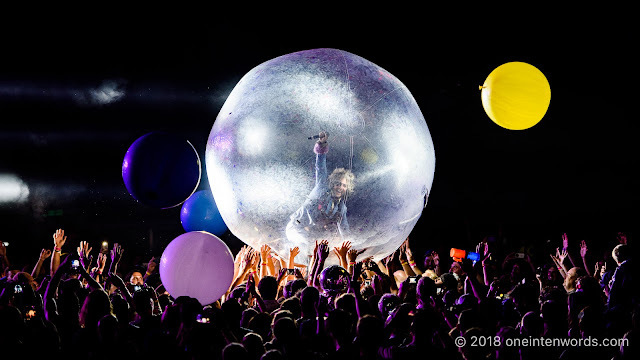 It was a very cool way to kick off this year's NXNE.